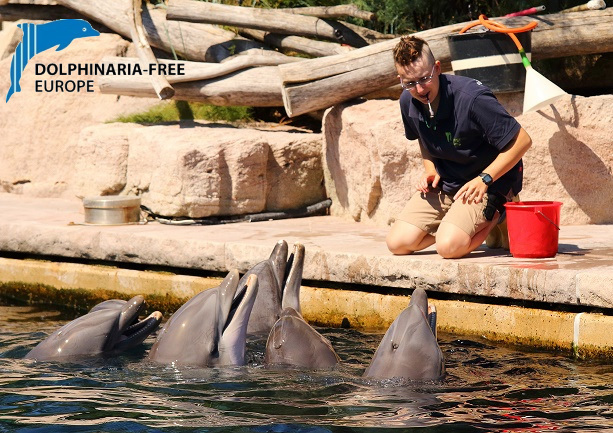 Dolphinaria-Free Europe member One Voice has launched a campaign #ALifeForInouk, having commissioned a report from marine biologist Ingrid Visser and scientists John Jeff and Jeffrey Ventre. 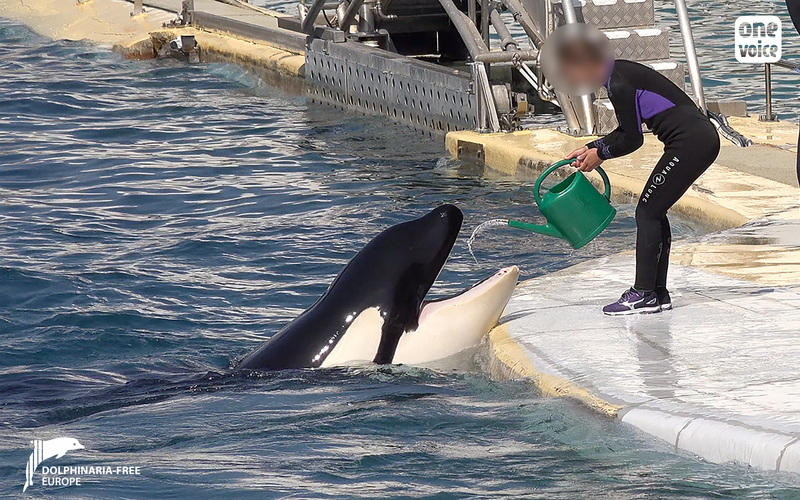 Inouk is a 20 years old male orca, detained at Marineland Antibes, in the South of France. He is detained in pools that are less than 5 times his length and as is commonly seen in male captive orcas, he has a collapsed dorsal fin. Ingrid Visser notes that to see this in orcas who are in the wild is rare, and “associated with poor health and trauma”. Inouk also developed stereotypical behaviour such as swimming in circles however, what is of most concern is that he has also developed an oral stereotypy. This means he bites on everything he can from ‘toys’ placed in the tank to the tank walls themselves. 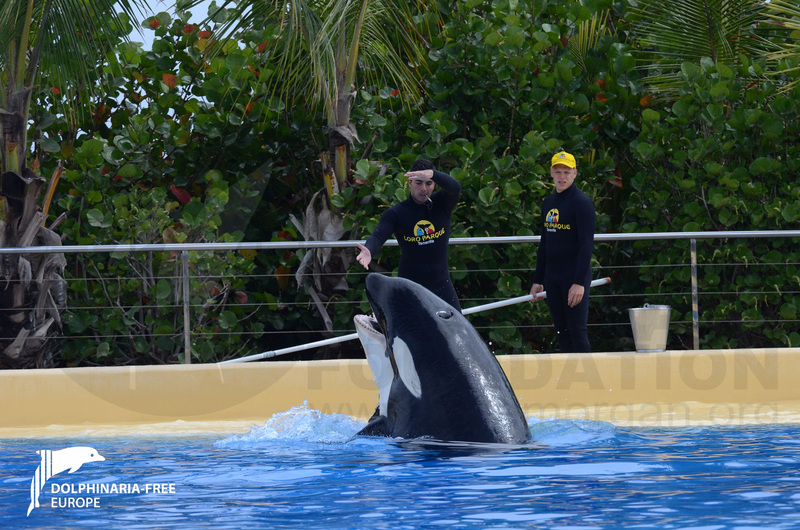 This must cause the orca considerable discomfort as oral pain is the same for orcas as it is for humans. In the report the writers state that they have never seen an orca’s jaw in such bad shape, the orca now having lost all of his teeth. One Voice filed a complaint against Marineland for acts of cruelty towards Inouk and has also launched a petition to speak out for this orca. Despite international support against the closure of Petition 1853/2017 for Morgan the orca, we have received news from DFE member Free Morgan Foundation (FMF) that the European Parliament Petitions Committee has ruled it be closed. It is not only deeply concerning but inexcusable that the Petitions Committee appear to be unconcerned that the Commission never answered questions put to them by the Chair of the Petitions Committee in relation to Loro Parque breeding from Morgan, especially when this appears to have been a blatant breach of the permit conditions. Dolphinaria-Free Europe will continue to support all efforts being made on Morgan’s behalf by FMF. In the meantime, Loro Parque released a blog in which they appear to be lacking any moral compass claiming this as a victory for them. Having taken receipt of a wild-caught orca and now using her to replenish their gene pool with no-one making them answerable for their actions, the loser certainly in this case is Morgan. Are days numbered for Boudewijn Seapark? Dolphinaria-Free Europe welcomes the news that Flemish Minister for Animal Welfare, Ben Weyts supports the phasing out of dolphin captivity in Belgium. Commenting on a recent current affairs program The Seventh Day, the politician put over his views that the keeping of dolphins confined for entertainment purposes is unacceptable and would like Boudewijn Seapark’s breeding program to end and no future permits authorised to import dolphins. Currently, the public can interact with the dolphins however from Autumn this year, changes in legislation will mean that this will no longer be offered to visitors. Furthermore, by 2026 the facility will also need to provide the dolphins with outdoor space. Boudewijn Seapark is the last remaining dolphinarium in the country, currently holding eight bottlenose dolphins (a mix of wild caught and captive bread) and at least 30 dolphins have died at the facility. 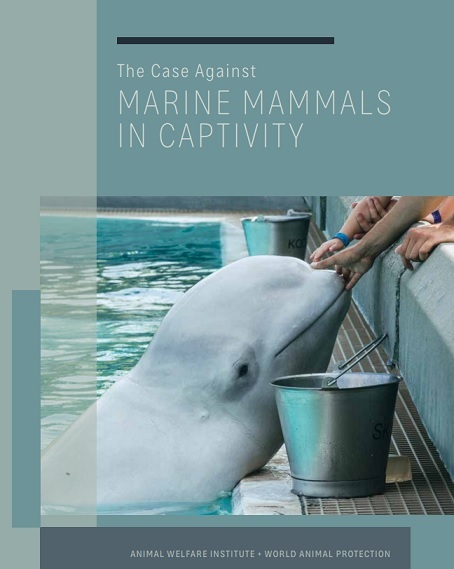 First produced in 1995, the 5th edition of ‘The Case Against Marine Mammals In Captivity”, has now been released. 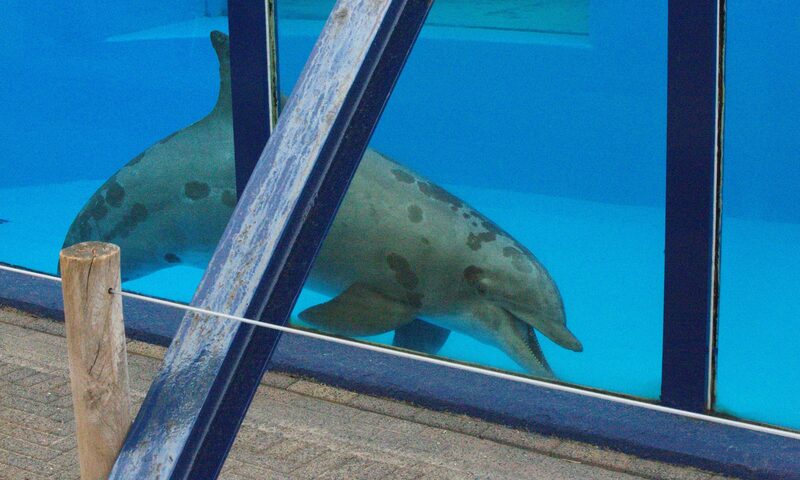 A joint production by Animal Welfare Institute (AWI) and World Animal Protection (WAP) the report is an excellent resource to learn more about the various arguments against holding marine mammals for public display in zoos, aquaria, and marine theme parks. A great deal has happened in this area in the past decade since the 4th edition was published and this latest report has several new chapters covering research, events and advances that offer additional support for the argument of why marine mammals, especially the larger, wide-ranging predators such as whales, dolphins, and polar bears, simply do not belong in captivity. Are Barcelona’s dolphins destined for Attica Park? 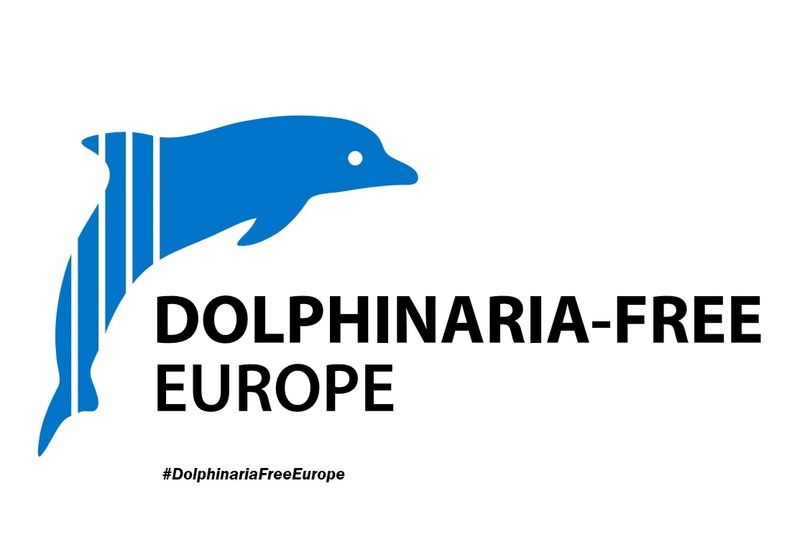 Dolphinaria-Free Europe has given its support to a recent press release relating to the potential importation of more dolphins to Attica Park, Greece. We have been advised that there are plans to import 3 dolphins into Attica from Barcelona Dolphinarium following the decision by Barcelona City Hall in 2016 to close their facility to the public. Despite concerns over animal welfare and having been fined €44,350 for violating animal protection laws and operating without a license for four years after it expired in 2013, this private zoo continues to operate. Having previously agreed to the importation of 4 dolphins from Finland and 2 from France, DFE is calling for the Ministry of Environment to enforce the law and reject the request to import the dolphins from Barcelona. 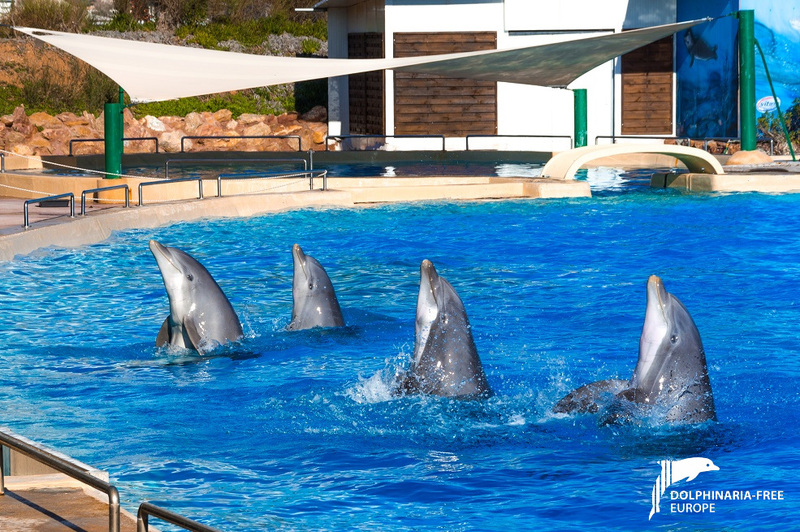 To consider such an authorisation into a facility which continues to violate laws relating to the prohibition of animal performances in Greece is unthinkable and poses a threat to the future for Barcelona’s dolphins. 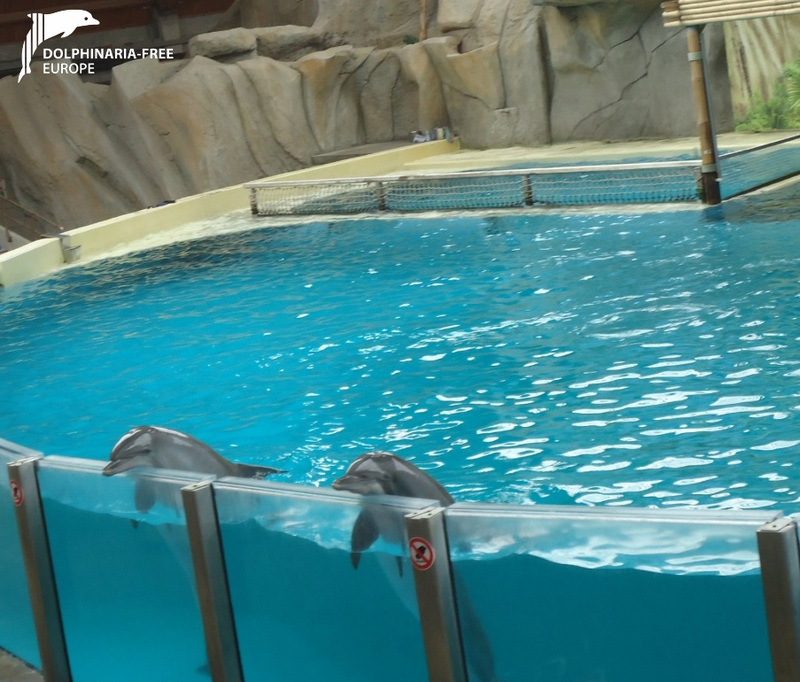 Dolphinaria-Free Europe (DFE) recently approached all MEPs in the European Parliament urging them to include a phase-out of the keeping of dolphins and whales in captivity for public entertainment in the run-up to the European Elections. With the European Elections due to take place in May this year, we are urging MEPs to include this in their party manifesto and further support our campaign by posting a #DolphinariaFreeEurope selfie on their social media platforms. Do you want to achieve a Europe without captive dolphins and whales? Become part of our Dolphinaria-Free Europe campaign today! Encourage others to take a selfie and pledge their support.